Miss World Guyana 2018 held its grand finale on 25th May 2018 where 10 contestants competed for the national title. 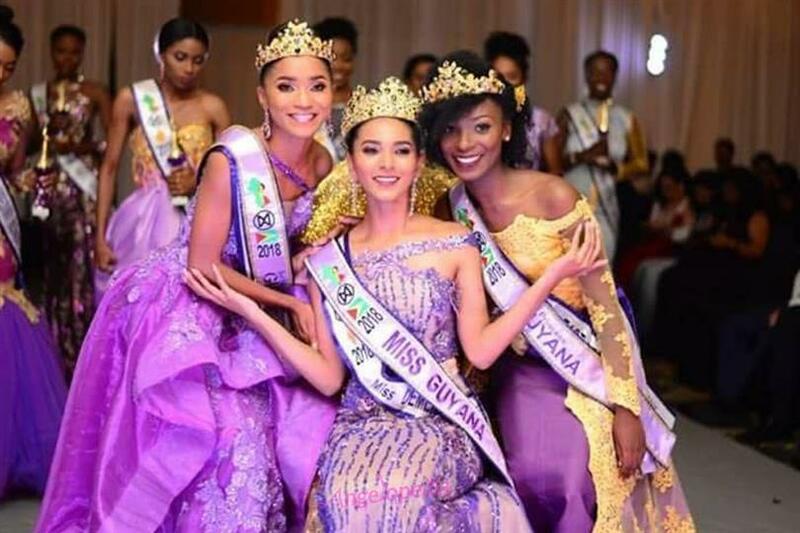 Ambika Ramraj was crowned Miss World Guyana 2018 by the outgoing queen Vena Mookram. Ambika Ramraj will now represent Guyana at Miss World 2018 where Miss World 2017 Manushi Chhillar will crown her successor at the end of the event finale. The 19-year-old beauty queen wishes to advocate coping with mental health issues using sport and physical activities. She also wishes to prevent mental health issues in individuals who may be prone to them. We wish our heartiest congratulations to the newly crowned queen and all the very best for her upcoming competition.